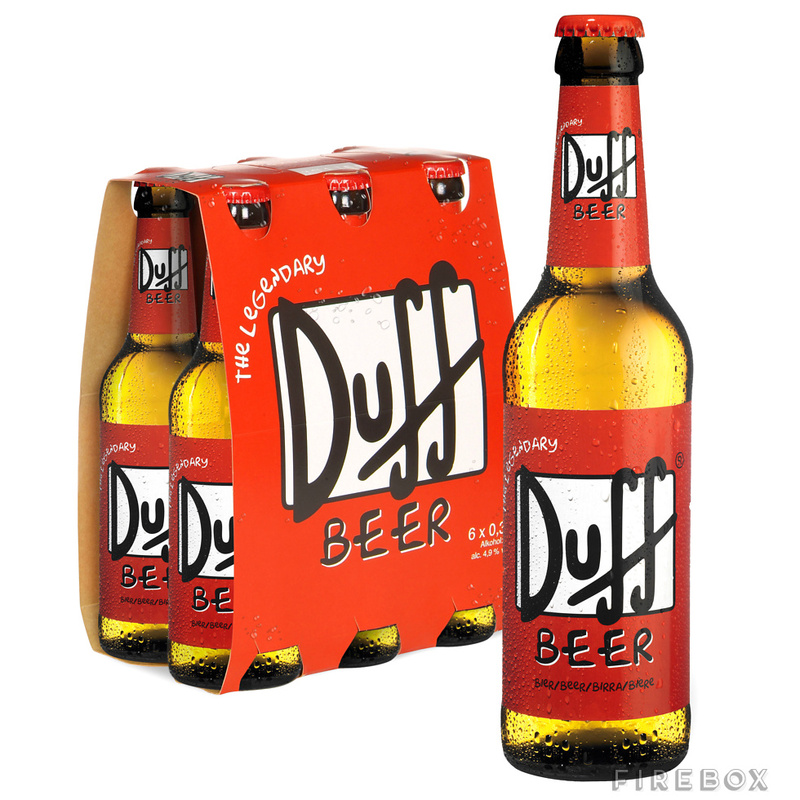 A real life version of the iconic Duff Beer from hit cartoon The Simpsons is set to go on sale around the world. Ever wondered who drinks the most? 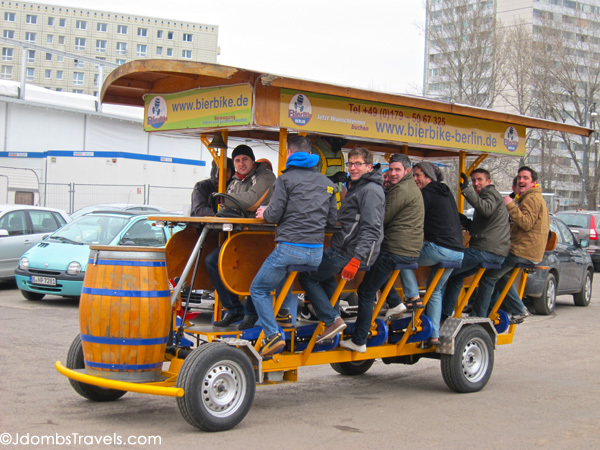 With SB530 passing the California Senate, beer bikes are a step closer toward becoming regular fixtures on state streets. 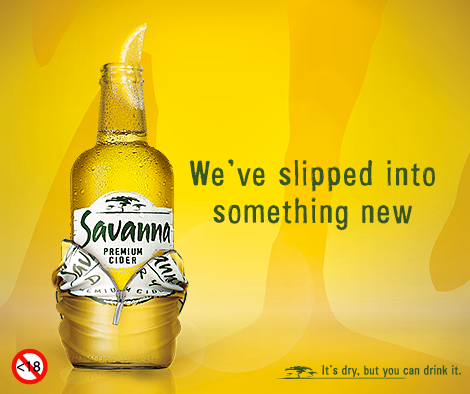 Savanna, South Africa’s favourite premium cider brand, will look a bit different the next time you grab a six-pack at your local liquor store. 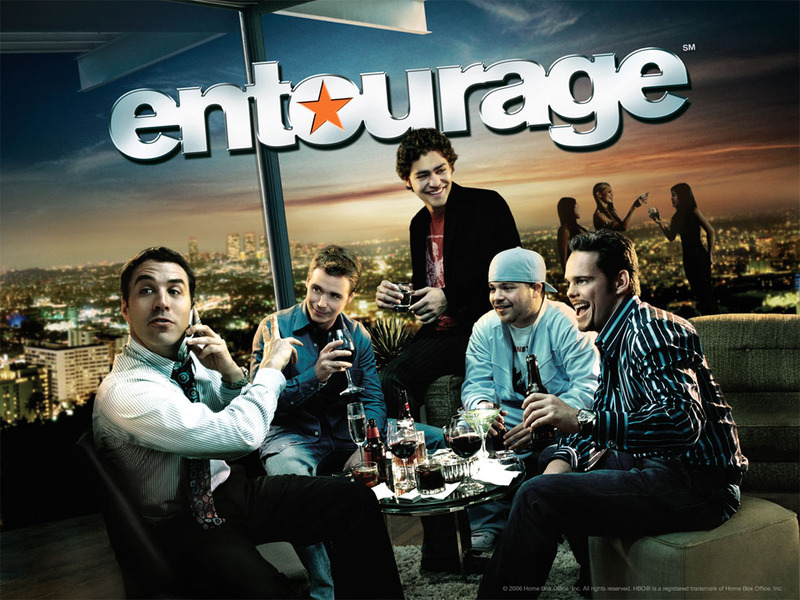 When Avion tequila first appeared on the HBO show “Entourage” in 2010, the product placement didn’t do much for sales. Most viewers simply thought it was a fictional brand. We love this recipe by eclecticrecipes.com because you can really make it your own by garnishing with whatever toppings you’d like. Well-known foodie Thuli Gogela has taken a humble cut of lamb and turned it into a divinely dazzling dish. 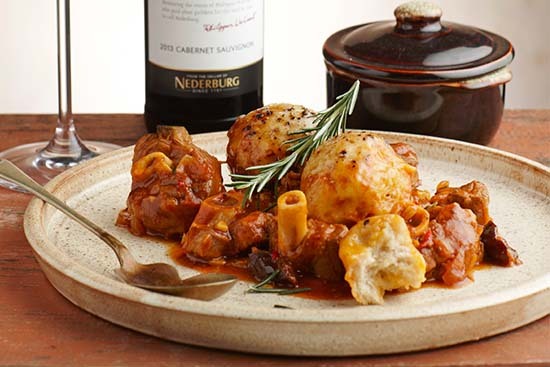 Her lamb knuckles come in a tasty sauce cunningly enriched by prunes and served with delicious dumplings. 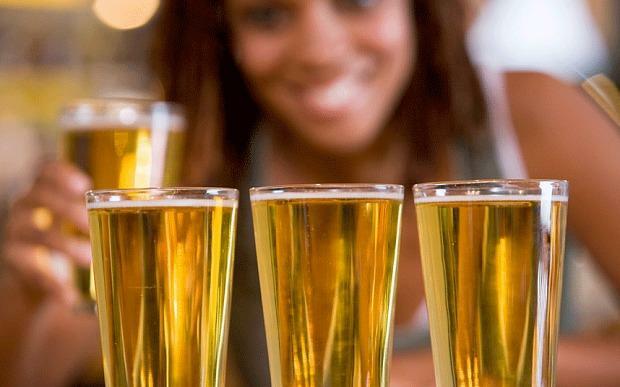 If you find yourself finishing off pints long before your friends are ready for the next round, perhaps you should ask the person behind the bar for a straight glass. Forget the sushi! Anyone for sake and spaghetti? 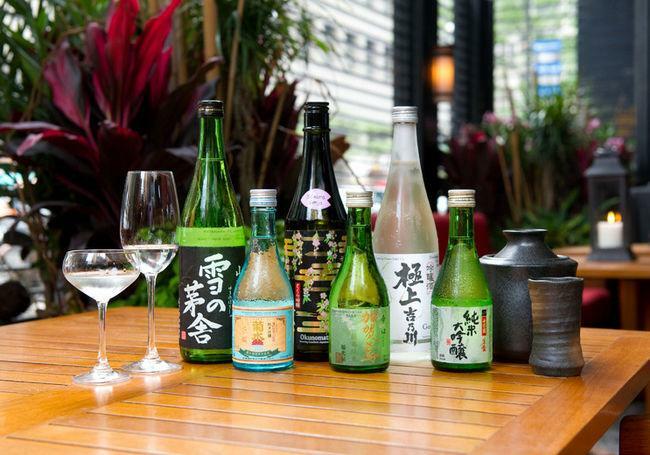 Or a burger and sake? 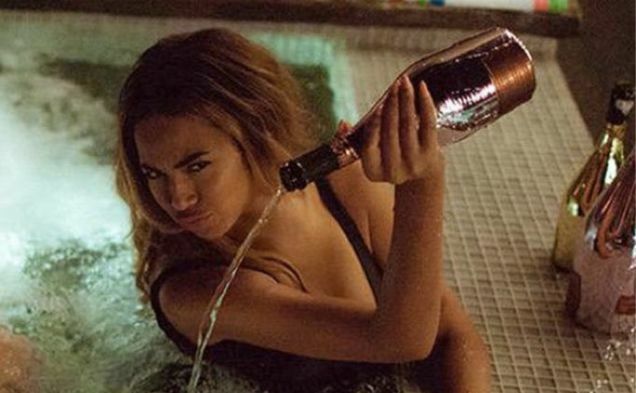 Bottoms up! 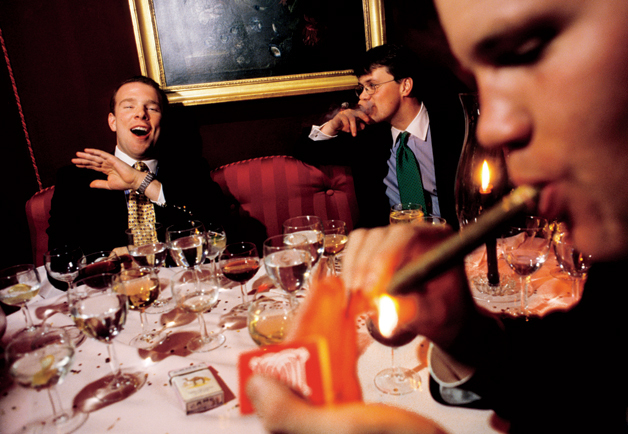 Join http://www.WatchMojo.com as we count down our picks for the top 10 movie drinking games. Please remember to always drink responsibly! 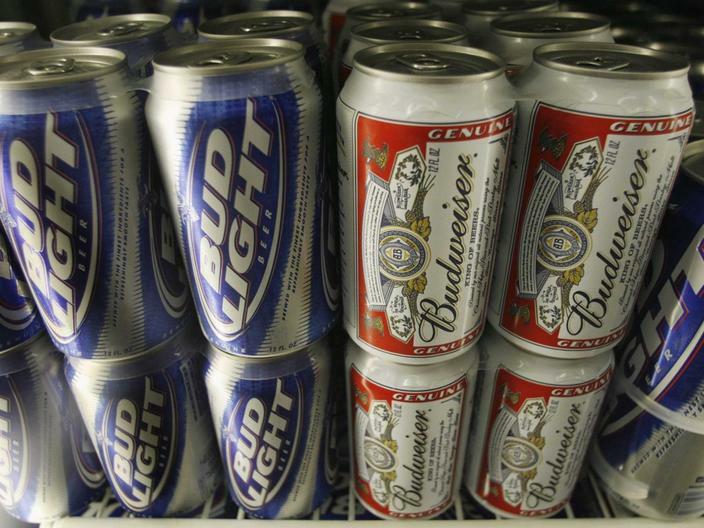 Millennials are increasingly moving away from beer in favor of wine and spirits. The Hemel and Aarde Ridge translates directly to Heaven and Earth Ridge, it’s only fitting then that one of the loveliest Wine Farms in the region be called Creation. Danksy â€˜n ultra-elegante Cabernet Sauvignon van Fleur du Cap se Unfiltered-reeks het die wynmaakspan by Die Bergkelder â€˜n goue medalje by die 2015- Concours Mondial de Bruxelles verower.